In minimally invasive or “Laparoscopic” colon surgery the surgeon makes a series of small incisions. A small video camera, or scope, is placed in one of the incisions, providing the surgeon with a magnified view of the internal organs on a television monitor. The camera transmits an image of the organs onto a television monitor. The video camera then becomes a surgeon’s eyes, since the surgeon uses the image from the video camera positioned inside the patient’s body to perform the procedure. This surgical technique can be used to treat colon cancer and polyps and other diseases of the colon, such as Crohn’s disease, ulcerative colitis, and diverticulitis. This is the least invasive form of surgery available and has proven benefits when compared to traditional surgery. 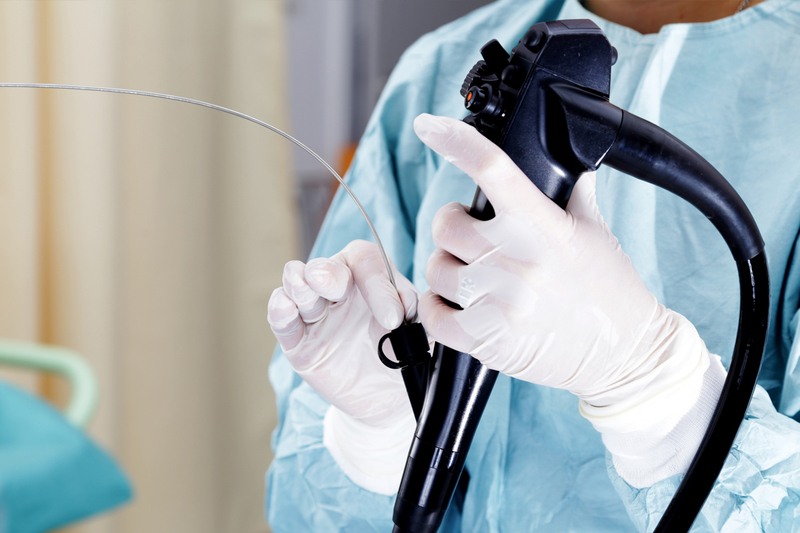 Patients undergoing laparoscopic surgery experience less pain and their recovery is quicker. They return to work earlier and are very satisfied with their recovery. 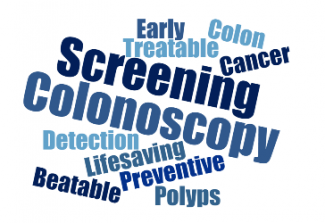 The average hospital stay for minimally invasive colon surgery is three to four days, compared to a seven day hospital stay for traditional surgery. This method has also proven the ability to exceed the traditional standards of lymph node removal, leaving patients with virtually no trace of cancer or room for recurrence. 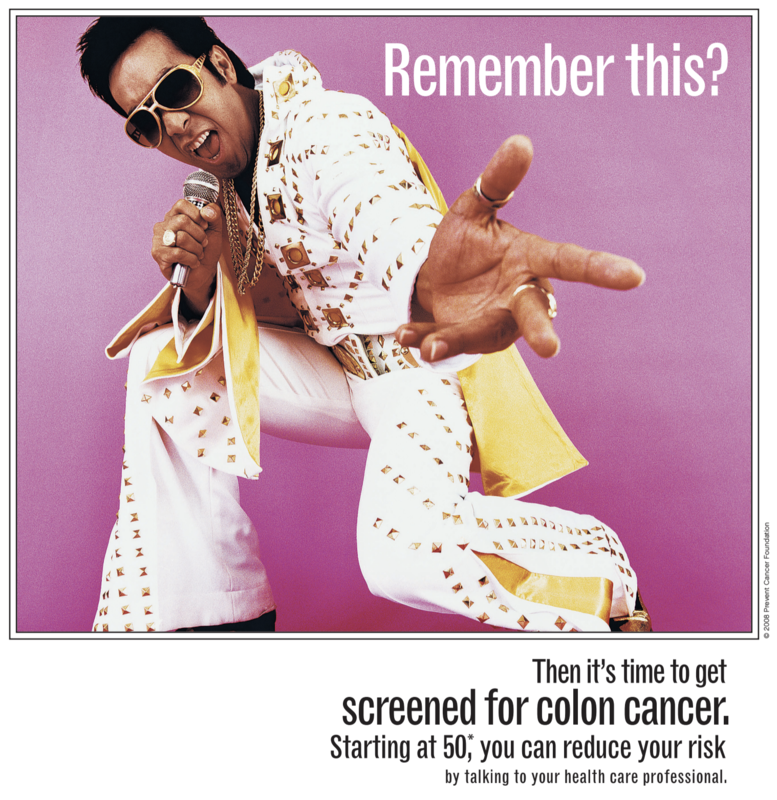 Title: Are You at Risk for Colon Cancer? 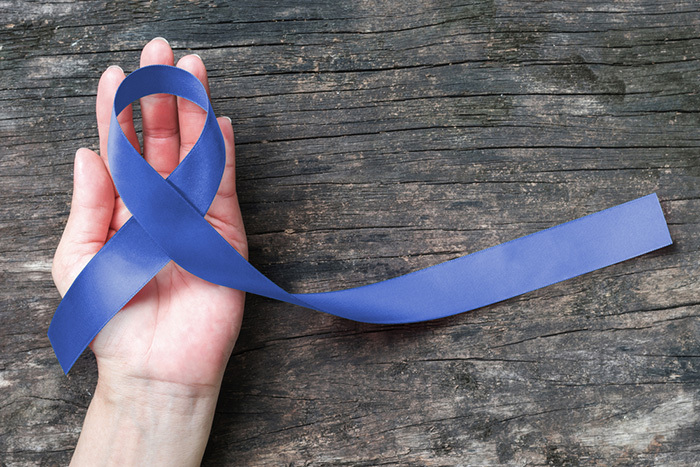 Title: How Well Do You Know the Facts About Colorectal Cancer?